Going into the wild with only the clothes on your back and surviving for any extended period of time is not nearly as easy as Hollywood makes it out to be. In fact, it is extraordinarily difficult, and most people would die from exposure to the elements, dehydration, or any number of other causes in a matter of days. Just because surviving in the wild is extremely difficult doesn’t mean it’s impossible – you just have to have the right skills. 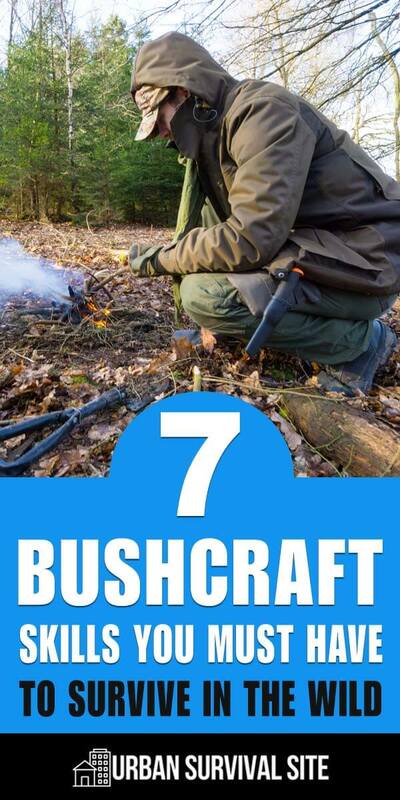 Below, we’ll cover seven bushcraft skills that are absolutely necessary if you want to survive in the wild. These are skills that can help you survive in the wilderness and a wide range of other scenarios. Getting fire going is quite easy – so long as you have the right tools and the right conditions. Without any type of fire starter such as a lighter, though, starting a fire is very difficult. Likewise, if it’s raining or your wood is all damp, getting a fire started can be difficult, even if you do have a tool to start it with. Using friction to create heat and start a fire is possible, but it’s not nearly as easy as the highly edited clips on survival shows make it look. If you want to be able to reliably get a fire going without any supplies, you’ll need to know how to fashion a bow drill out of sticks, and you’ll need to practice using it – a lot. Even with tons of practice, starting a fire with a bow drill isn’t going to be easy, especially if the conditions are less than ideal. However, since fire is such a necessity for survival in the wild, you should know how to start one using the bare minimum number of tools. If you can reliably start a fire with a bow drill, starting one with a flint striker, lighter, or anything else you might have available will be no problem. To learn how to start a fire using a bow drill, check out this video. By far the most common scenario where you might be forced to survive in the wild is getting lost in the wilderness. Therefore, one of the best wilderness survival skills that you can have is knowing how to find your way out. Of course, having advanced knowledge of the area as well as tools such as maps, a compass, or even a GPS is ideal. But what if you don’t have these things? If you somehow end up in the woods with no idea of where you are and no tools for navigation, you’ll have to rely on much more primitive navigation techniques. You can use celestial bodies such as the sun and north star to orient yourself without a compass and figure out the direction you are heading. If you aren’t sure which direction you need to be heading, though, your best bet is to head downhill until you find a creek or river and follow it. If you aren’t lucky enough to find a river, you’ll need to know how to spot and follow game trails, since these trails will likely lead to a river if there’s one around. Learn how to use navigation tools such as a compass and learn how to navigate without them as well so you’ll be able to find your way out of the wilderness no matter what knowledge of the area or tools you have available. For more information on navigating without any tools, check out this article. Exposure to the elements can kill you just as quickly as anything else in the wilderness – whether it’s wind and rain that causes hypothermia or blistering sunshine and heat that causes a heatstroke. 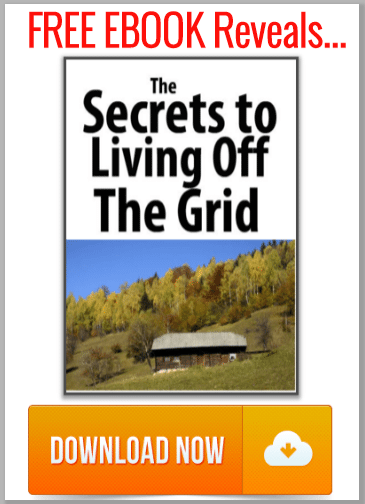 Human beings just weren’t made to live outside of shelters, and if you want to survive in the wilderness, you’ll need to know how to build one. Depending on where you are located and the materials you have available, building a shelter may take a number of different forms. If you’re in the frozen tundra, an igloo might be your best bet. 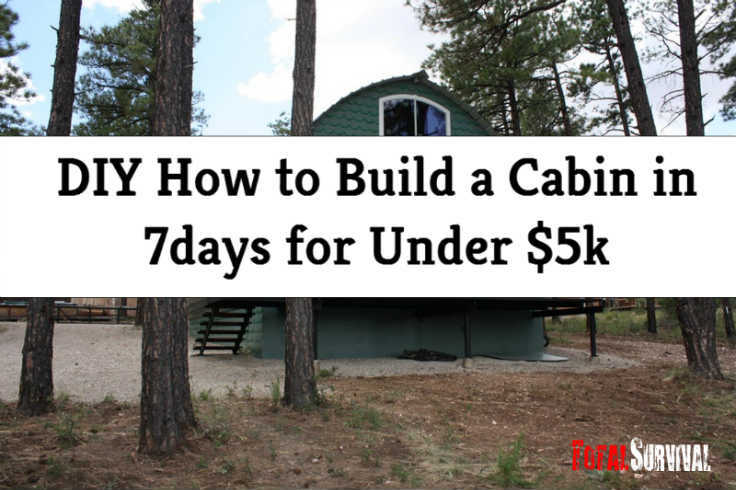 In the woods, you’ll want to build a makeshift lean-to out of tree limbs, and in the desert, your best shelter is probably going to be one you find rather than one you build such as a cave or an animal burrow that you widen out. 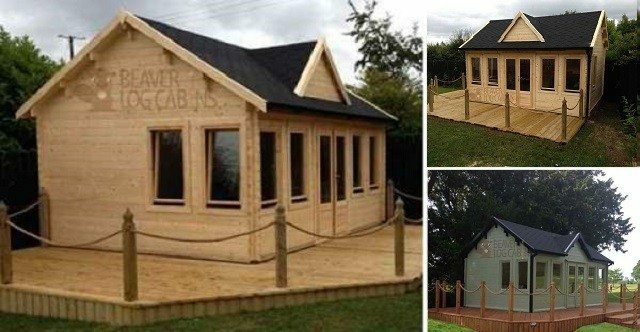 Whatever the situation demands, though, you’ll certainly want to know how to build a shelter that can protect you from the elements if you hope to survive for an extended period of time. 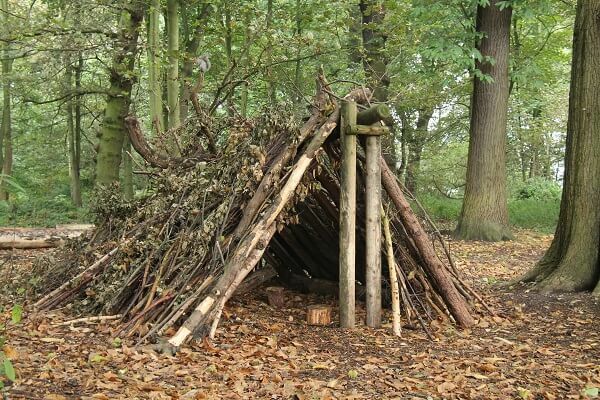 To learn how to build nine different types of survival shelters, check out this article. It may sound counterintuitive, but food typically isn’t the first concern for someone trying to survive in the wilderness. Most people can survive about three weeks without food, but you’ll only be able to survive a few days without water and even less time than that without fire and/or shelter if the conditions are too extreme. With all of that said, food is still incredibly important for one huge reason: energy. You may be able to go three weeks without food before you die from starvation, but just a few days without food will likely leave you too weak perform any of the other tasks necessary for your survival. To find food in the wilderness, one of the best skills you can have is the ability to identify edible plants. There may be quite a few edible plants available depending on where you are located, but since many plants are poisonous and many others offer no nutritional value, it is essential that you have an in-depth knowledge of the plants in your area if you hope to survive off of them in the wilderness. 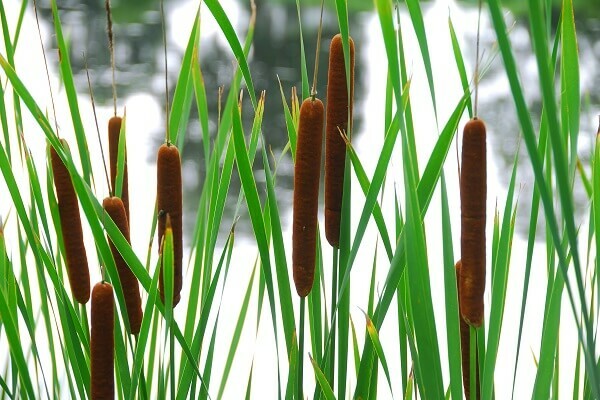 For a list of eleven different edible plants that can be commonly found in wildernesses across the United States, check out this article. Aside from finding edible plants and perhaps edible bugs such as grasshoppers, the only other realistic shot you’ll have at getting food in the wilderness is fishing. 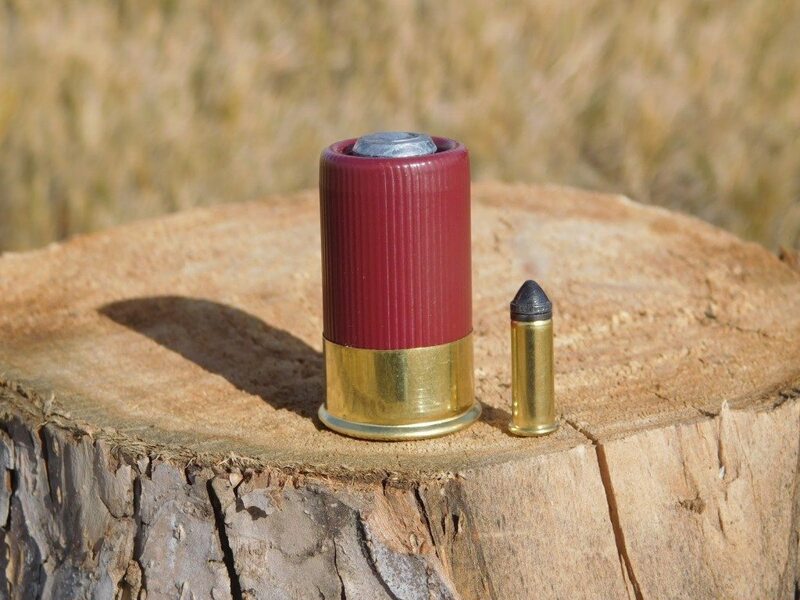 Hunting for even small game is just too difficult without any type of projectile weapon. Trapping game is a possibility if you are able to find a well-used game trail and can place a covered pit in the middle of it. Even if you do find a game trail, though, trapping is a matter of luck and will take quite a bit of time and effort. Without a game trail and without any kind of bait, you’ll just be wasting your energy. If you find a water source, though, fishing is much more doable. There are several methods you can use to catch fish without any gear or supplies, and you’ll want to be adept at all of them since the best one to use will depend on where you are and the type of fish you are going after. If the water is shallow and the fish are abundant, you can spearfish using a stick that you carve to a point. 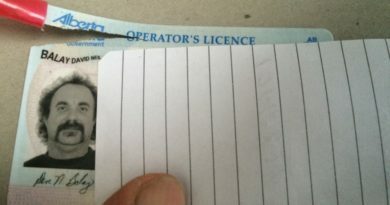 For less shallow or less abundant waters, craft a makeshift fishing line using whatever you have available such as paracord or even fabric from your clothing, as well as a makeshift hook using a bit of wire, a piece of bone, or whatever you can construct into a J shape and sharpen to a point. Once you have these two things, you can use insects as bait and tie your lines to trees and bushes near the water. Or, if you have the time, you can make a pole out of a tree limb and use it to fish with in order to decrease the chances of a fish getting loose before you have a chance to check your lines. 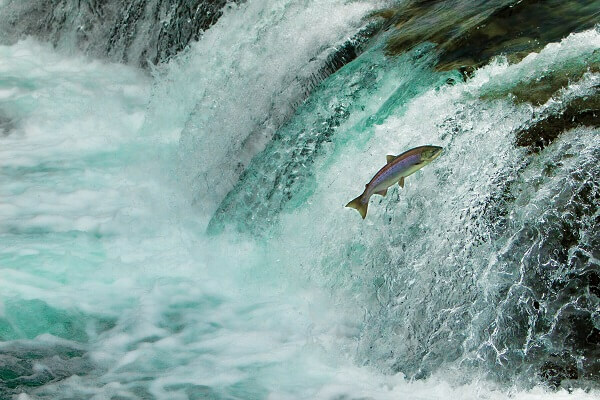 To learn more about fishing for survival without any gear or supplies, check out this article. This is one of the most important skills. You can only survive a few days without water, and possibly less if it’s hot outside and you’re sweating a lot of you hike your way through the wilderness or work hard building fires and shelters. The trouble you have finding water will depend a lot on the climate. If you’re in the desert, water will be very hard to find, but not impossible. In other places, you might have trouble taking two steps without getting your feet wet. Even if you do find water, you have to be careful to purify it before you drink it. Contaminated water could make you sick, causing you to become even more dehydrated. If you have a fire and a metal container, you can boil it. You could also try distillation, sedimentation, solar stills, evaporation traps, and a number of other methods. 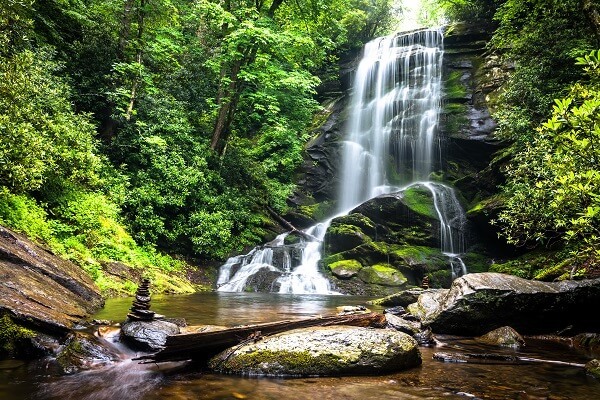 To learn how to find water in the wilderness, check out this article. 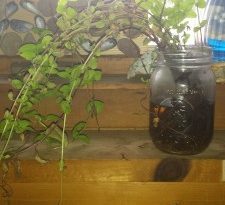 To learn how to purify water in the wilderness, check out this article. If you’re trying to survive in the wilderness, it’s a matter of “when” you get injured, not “if”. Minor cuts and bruises are guaranteed, while more serious injuries such as sprains or even broken bones are concerningly likely. You’ll need to know how to properly treat each one in a makeshift manner using the supplies you have available if you want to keep these injuries from holding you back or potentially even killing you. This entails knowing things such as how to craft a splint using tree limbs, how to make a tourniquet out of your belt or clothing, how to bandage a wound using strips of clothing, and more. For more information on the various wilderness first aid skills that you will want to learn, check out this article.